Apple is being called out for releasing personal data of its customers in China to the country’s communist government in a new social media campaign. 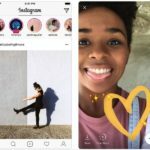 The campaign, created by Amnesty International, is based on Apple’s 1984 advertisement and urges consumers to tell Apple’s chief executive Tim Cook to reject double standards when it comes to privacy for its Chinese customers. Amnesty International is accusing the company of “helping to create” a dystopian future itself, as Apple hands over the operation of its iCloud servers in China to a local Chinese company – something that will have huge consequences for millions of Chinese iCloud users. Apple last month began hosting Chinese users’ accounts on servers operated by a Chinese company, Guizhou-Cloud Big Data, with the encryption keys managed by the local provider. Previously, in order to view a Chinese account, Beijing would have had to go through the U.S. legal system. Now, Chinese officials will be able to go through China’s compliant courts directly. What does this mean exactly? 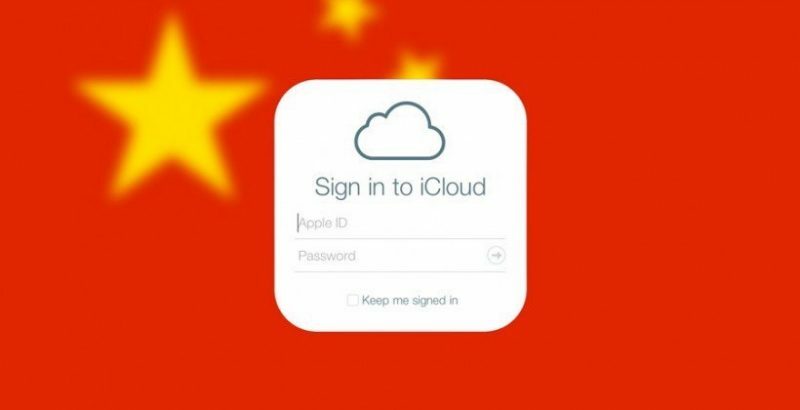 Essentially, if the Chinese government wishes to do so, it will be able to gain access to any photos, messages, documents, contacts and any other user data of Chinese citizens stored on Apple’s iCloud servers.